From the iconic and incredible to the rare and unusual, discover more at AQWA! Sharks, stingrays, turtles, seahorses, octopus, jellyfish, lobsters, “Nemo” – An AQWA excursion is your window to the underwater world, giving you the chance to bring your encounters from books and online resources to life. This is a discounted product available exclusively to WA schools and home-schoolers who book an excursion Monday-Friday during school term. Excludes public and school holidays. 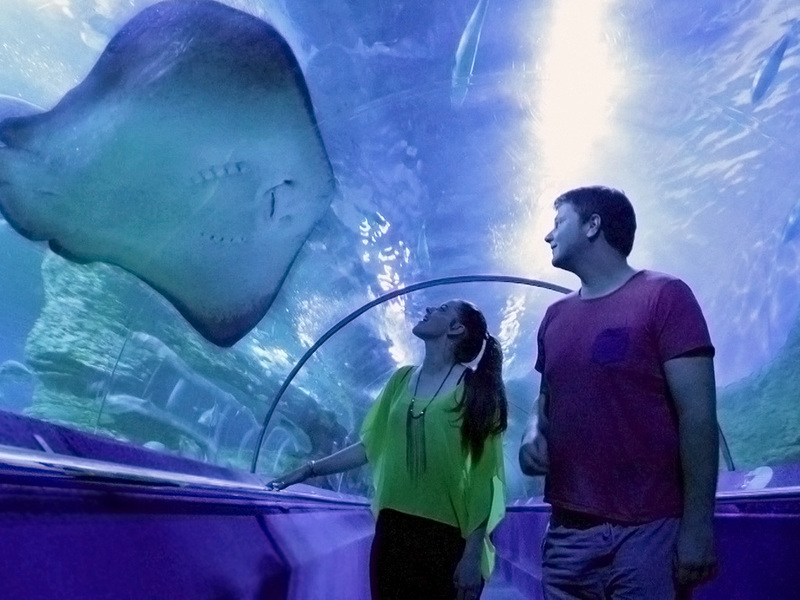 If you wish to bring additional teachers/parent helpers on the excursion than are included in the Free of Charge ratios, you can purchase additional adult entries at the discounted rate of just $22 as part of your excursion booking.